Neo-Solar is now available, the inverter for assembly on motor board, directly powered by solar panels. The last innovation of the Italian company Motive, introduced in “Hannover Messe Industrie”, is Neo-Solar: an inverter for assembly on motor board, directly powered by solar panels, and the novelty consists in the fact that, even if it is a variable speed drive that can operate also “island mode”, that is to say without power supply from the net, it needs no voltage stabilizers and batteries between solar panel and inverter. It can be mounted, for instance, on a pump used in places where the electrical power supply is not available, but also simply to have hot water while saving energy. In the sector, at present very rare inverters with such capacity exist and, apart from not being intended for an on-board assembly, they have high prices. On the contrary, when this solution is available on the market, besides being effective, it will be characterized by a right price and will contribute in achieving notable savings in the energy bill. The novelty consists in the fact that, even if it is a variable speed drive that can operate also “island mode”, that is to say without power supply from the net, it needs no voltage stabilizers and batteries between solar panel and inverter. It can work with a wider number of pumps that are already installed, since these are normally with AC motors, without any need to replace the pump. 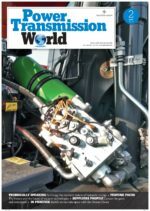 AC motors are in fact the most used on pumps, they are more economic and they can reach premium efficiencies (IE3). The installation and the maintenance of these systems is known and accessible for all technicians worldwide. Compared to DC pumps the current is lower, the cables are of thinner section, and there are less cable losses. 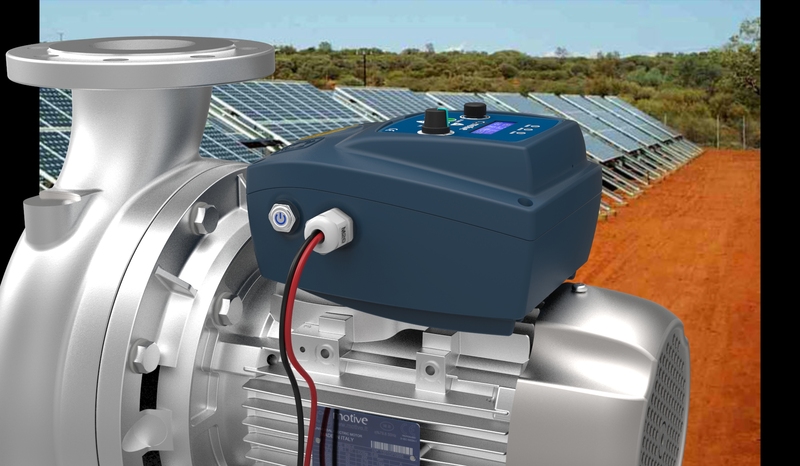 It is possible to connect the pump at the same time to solar panels and to the net or a generator, to make it work when the sun is not enough or during the night. Higher max power, up to 22 kW. We like to procure 140 Liter/sec equivalent capacity solar power operated Pump and all other contlrlling device on emergency basis. May I have any help?